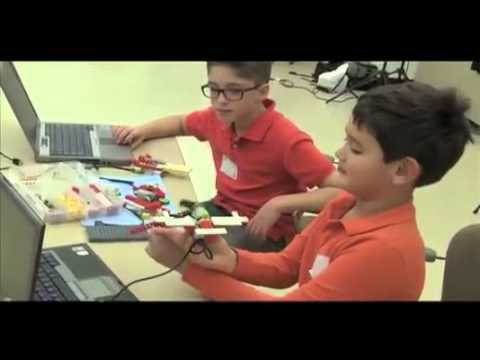 Getting children ready to succeed in a technology-centric world!" Take a few moments to learn a little more about your local COMPUTER EXPLORERS center proudly serving your area. We are committed to the highest professional standards and bringing elite education services to your center, parents and students. We encourage you to sign up for our newsletter, visit our press blog or contact us to learn more.